(RxWiki News) Keeping a healthy weight has many benefits. Recent research suggests that it may also help keep memory sharp as you age. A recent study looked at people’s weight and other health problems, like high blood pressure or high cholesterol. The researchers found that people who were obese or had other health problems showed a faster rate of memory loss and thinking problems as they aged. "Talk to your doctor about ways to eat healthy." Researchers, led by Archana Singh-Manoux, PhD, of INSERM, the French research institute in Paris and University College London in England, enrolled 6401 people who were 50 years-old, on average. At the start of the study, they looked for metabolic problems. Metabolic problems were: high blood pressure, diabetes, high triglycerides and high cholesterol – or people who were taking medications for these types of problems. They also looked at body weight and other dementia risk factors, like age and family history. Over a 10 year period, each person did cognitive tests three different times. People who were obese or who had a metabolic problem (or both) had a 22 percent faster decline in cognitive ability than normal weight people and those without other health problems. In other words, people who had one of the metabolic problems listed above or who were obese lost their memory and thinking skills faster. The authors suggested that research into genetic factors and the length of time a person is obese or has metabolic problem is needed to understand why these effects were seen. In this study, about 9 percent, or 582 people, were obese, and 60 percent of the people who were obese had a metabolic problem. Thirty-one percent had more than one metabolic problem. 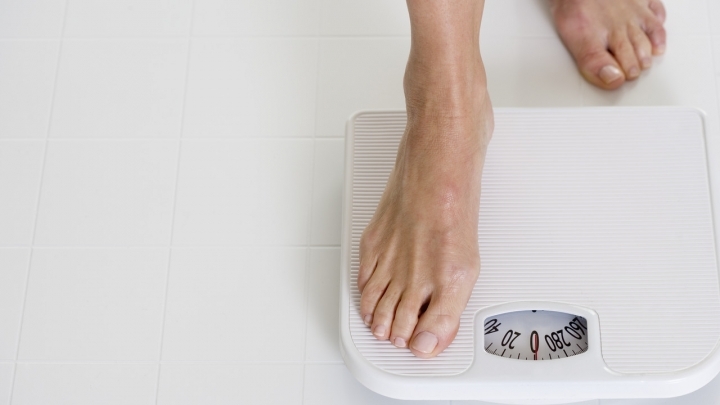 So, people who were obese were also very likely to have another health problem. It is unclear if how obesity and other health problems may interact to affect the aging mind. The study was published August 21 in Neurology. Funding for the study was received from the National Institutes of Health, the Academy of Finland, the Bupa Foundation and the British Medical Research Council. Financial disclosures were not available. Neurology, "Obesity phenotypes in midlife and cognition in early old age"